Every boat needs this kit. Pads are interchangeable handle grips onto each individual pad. 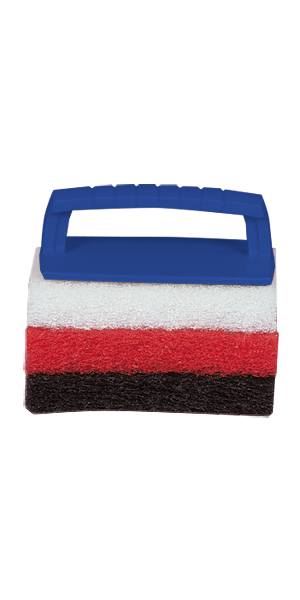 Durable, comfortable handle makes cleaning simple and easy. One handle and three pads and you can tackle any job.